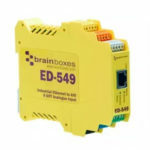 Brainboxes Remote IO devices are available as Digital IO, Relay, Analogue IO or Thermocouple, controlled over Ethernet using a range of protocols. 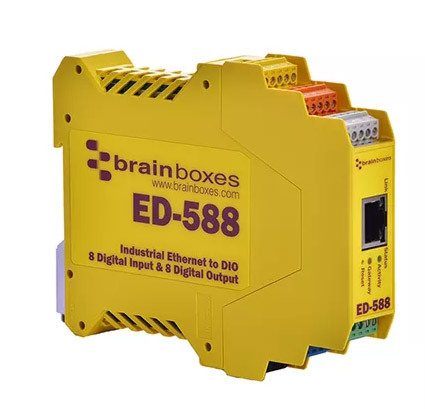 In both industrial and commercial/light industrial form factors. 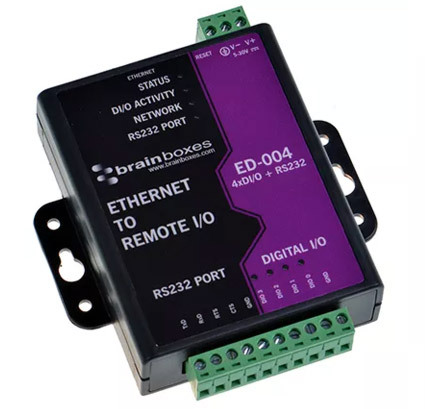 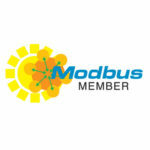 The modules have a suite of software API’s available including for Visual Basic, C# and C++, which allows them to be controlled and monitored over the local network or internet as a web relay or ethernet relay switch.